The night before the day after! | Running the Marathon. Again. 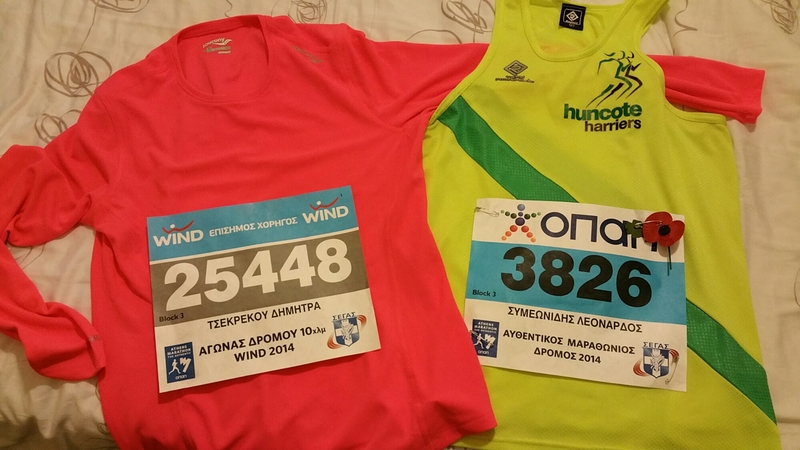 This entry was posted in Racing and tagged Athens, marathon by Leonard. Bookmark the permalink.